I have been working on a project that is very nearing dear to my heart for a few months now and I have decided to release it as a series on my YT channel. 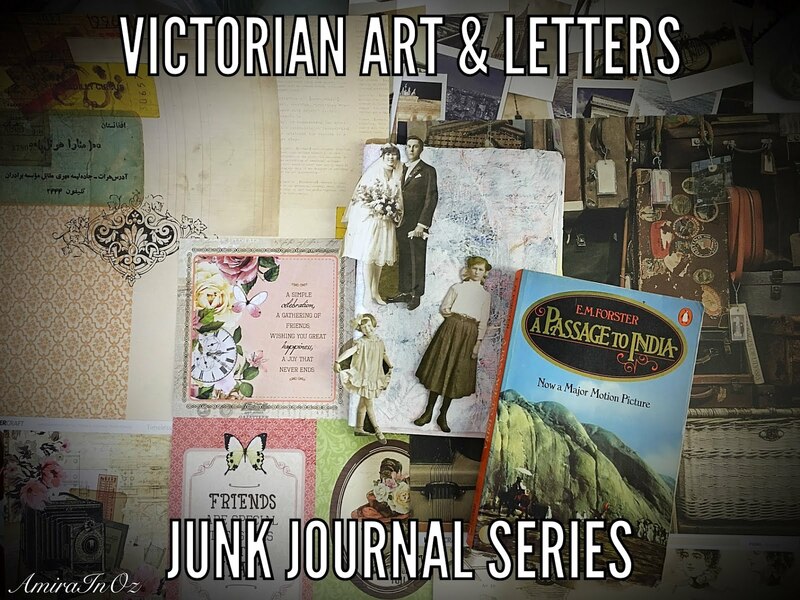 Do you love letter swapping? 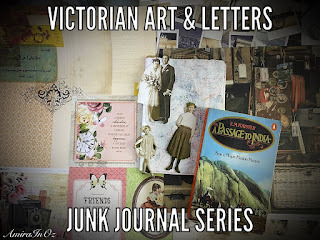 Do you love mixed media art layouts and junk journals?